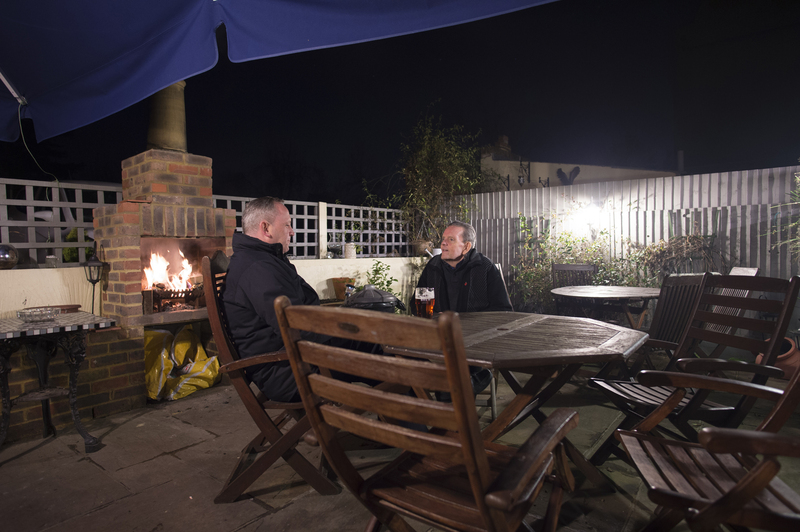 A traditional pub at the heart of Halling village. 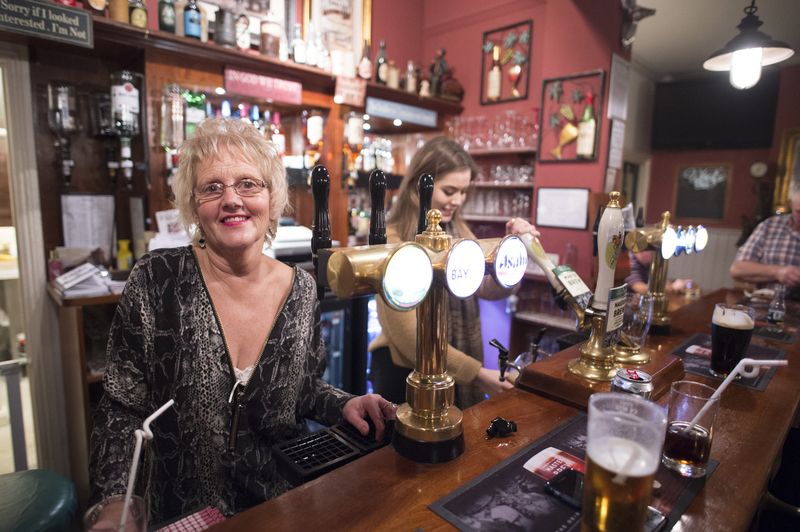 A family-friendly high-street pub in Halling, near Rochester, the Homeward Bound has been a mainstay of village life for years. 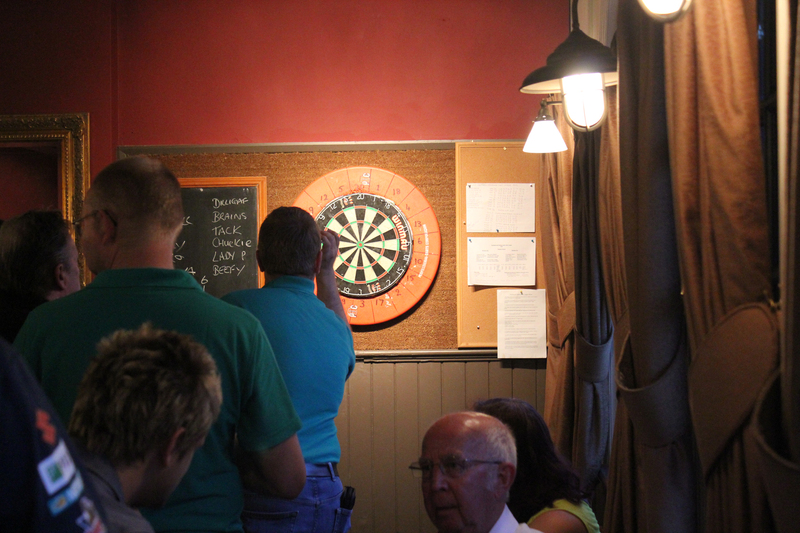 The heart of the community in every sense, it’s home to two darts teams, a cricket team, two football teams and the local golf society - and of course, it sports a whole host of delicious drinks! 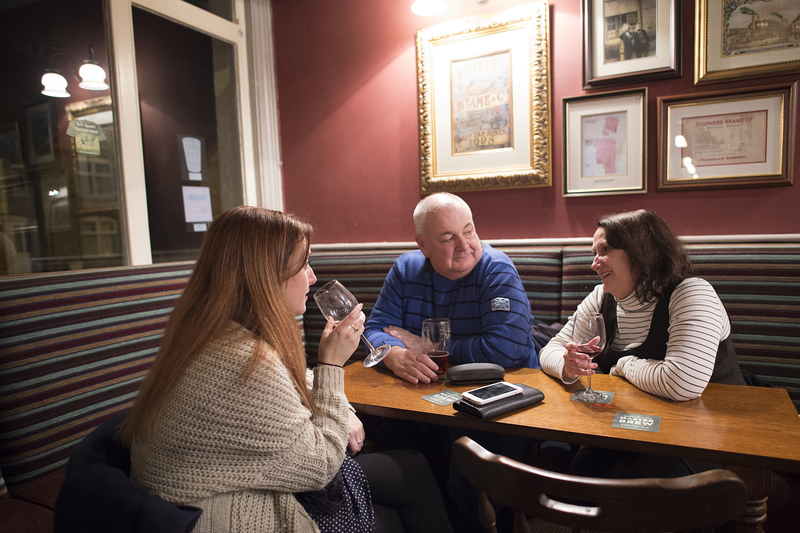 Beer lovers can savour a selection of lagers and ales from Britain's oldest brewer, Shepherd Neame, while there are also wines, spirits and soft drinks aplenty. 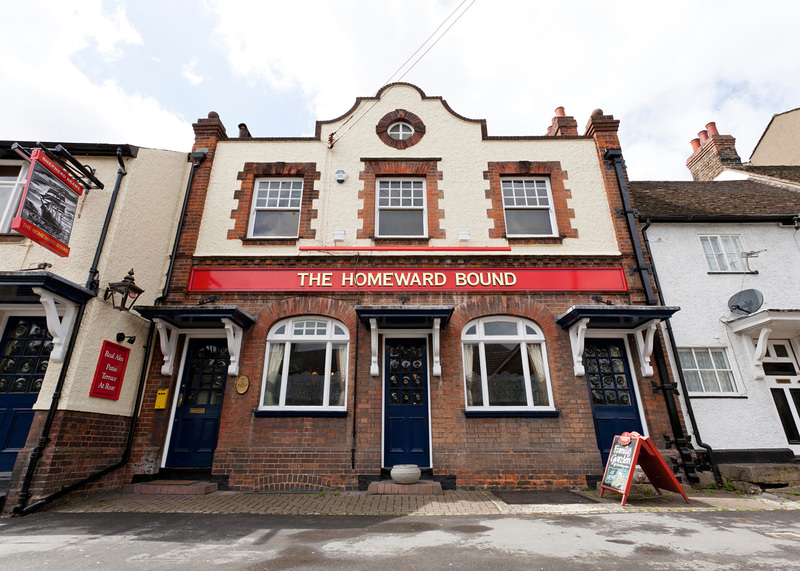 Live sport is another key ingredient of the Homeward Bound’s appeal - with Sky Sports showing all the big matches on a large screen. 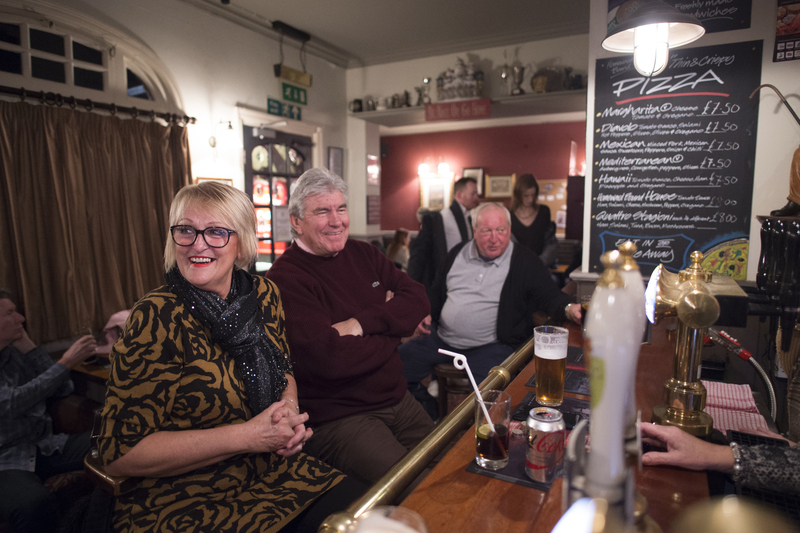 There’s an eclectic mix of music to enjoy too, and lively quiz nights that always draw a crowd. 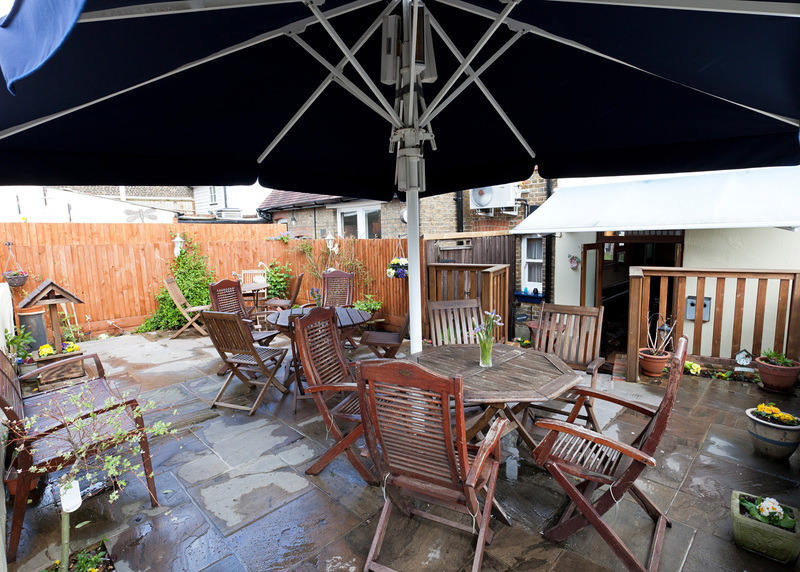 And if all you fancy is a little peace and quiet, you can enjoy a peaceful pint in the garden and patio - the perfect spot for a summer of supping! The Homeward Bound is located in Halling, a small village on the River Medway, just off the A228 which carries traffic from Rochester to the M20. 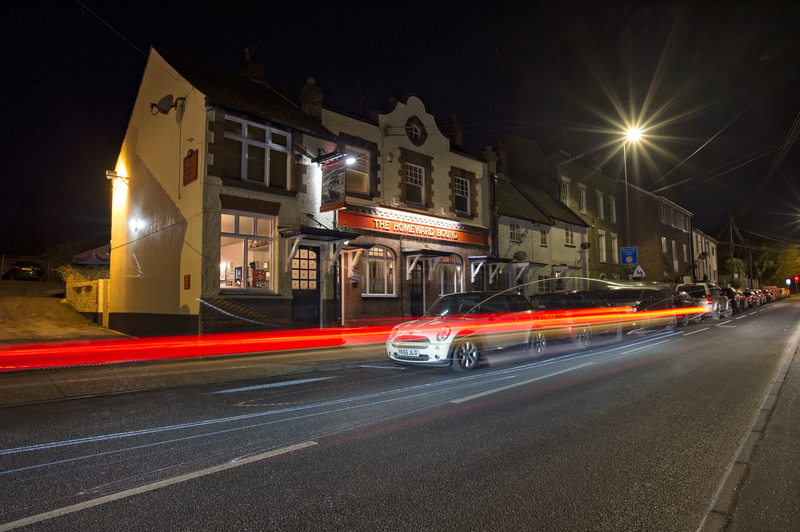 By car: Starting from Rochester, follow the High Street straight on. Immediately turn left on to Blue Boar Lane. Take second left onto A2 (Corporation Street), then turn left on to A228 (Knight road). Continue following the A228 until exiting onto Kent Road - follow the High Street straight on and you’ll soon arrive at the Homeward Bound. 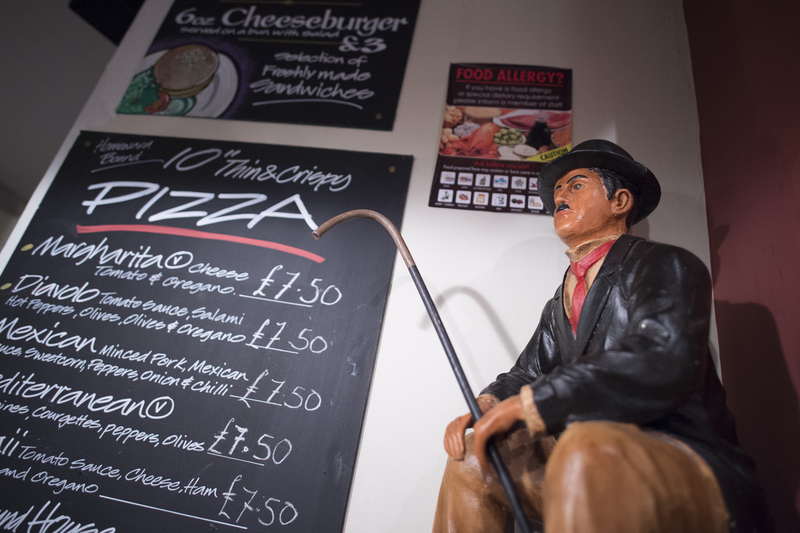 By bus: The 151 bus stop is a 10-minute walk away.